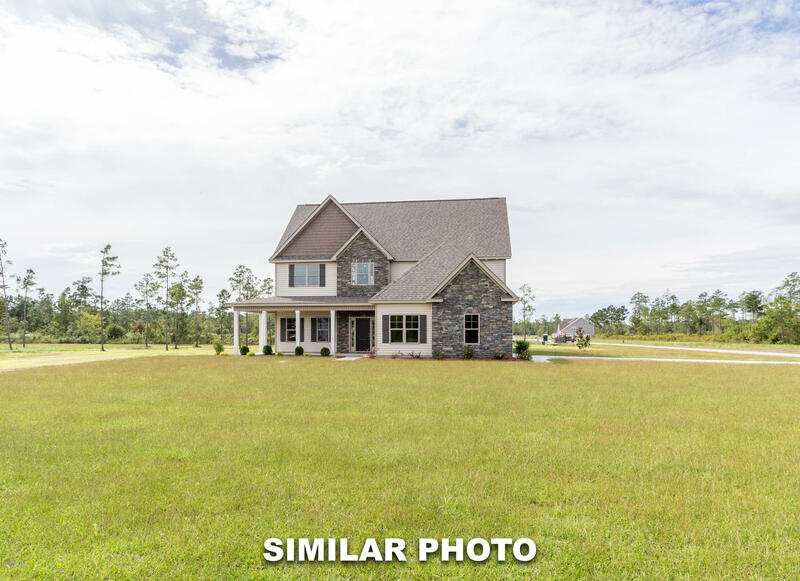 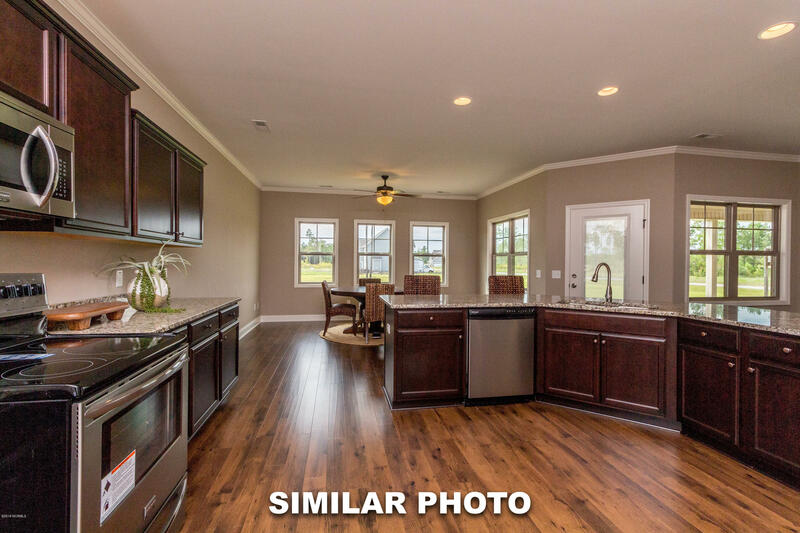 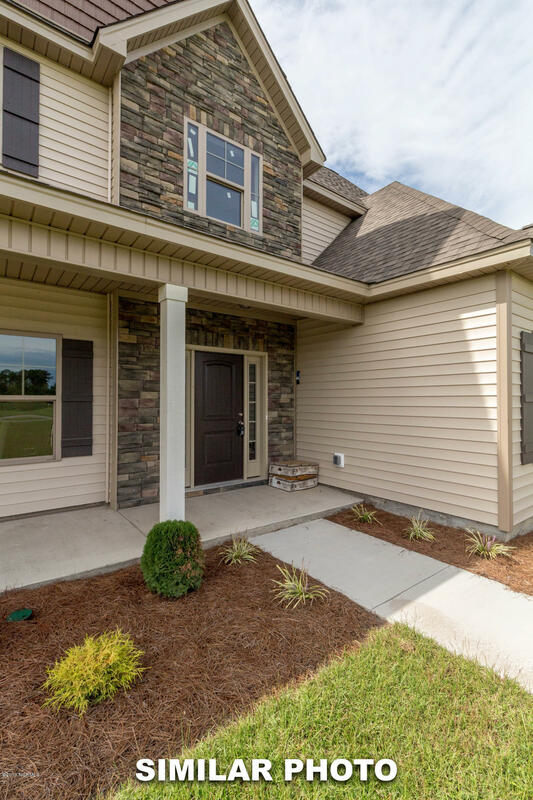 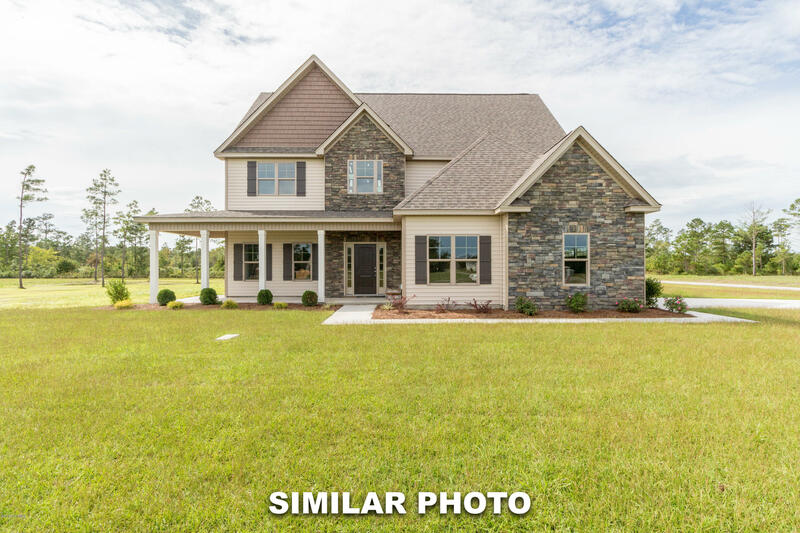 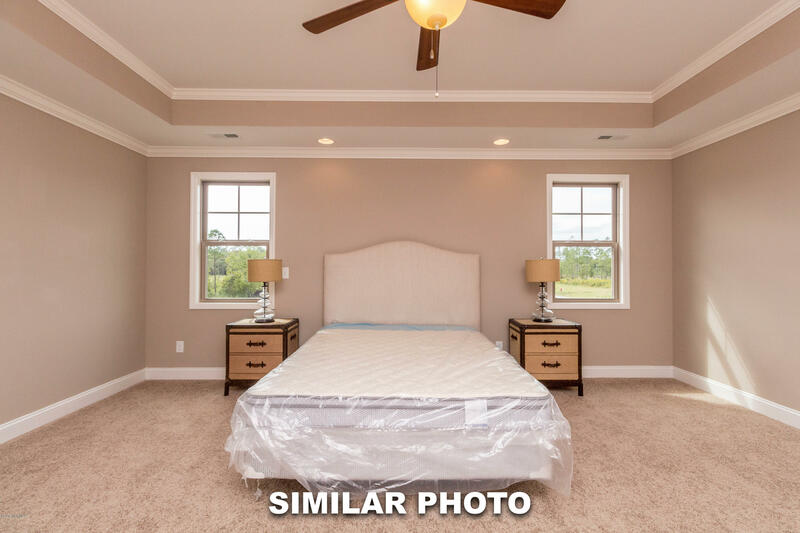 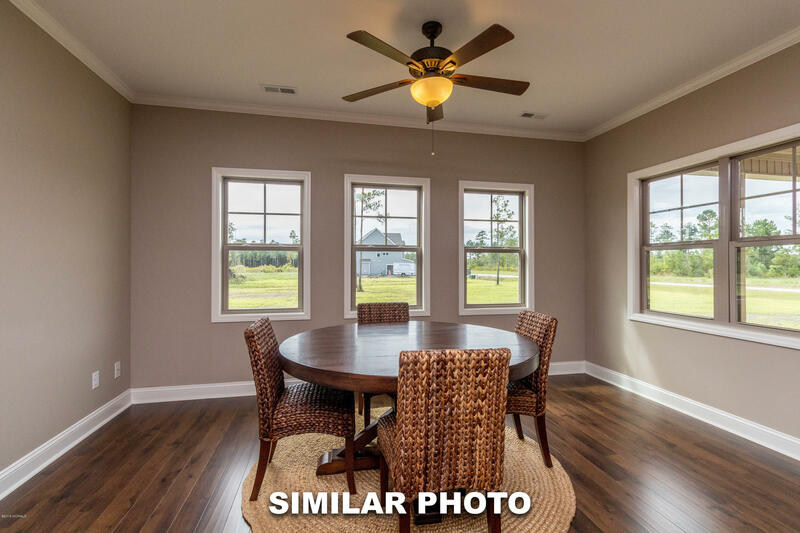 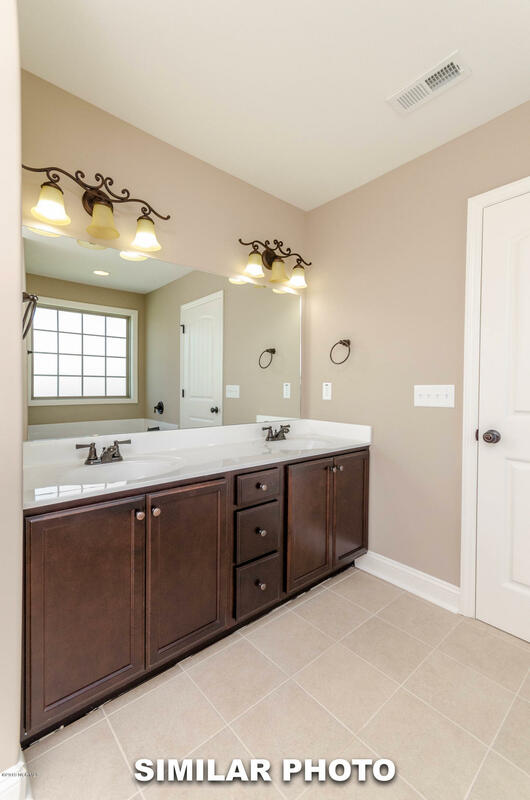 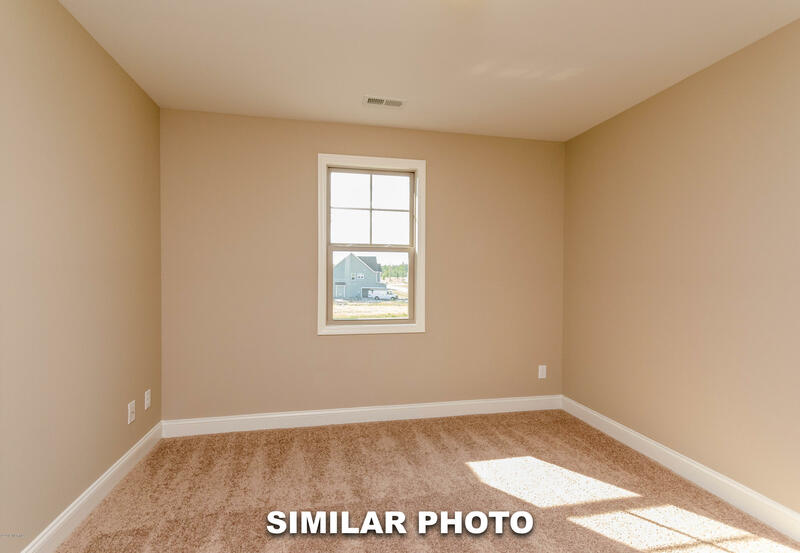 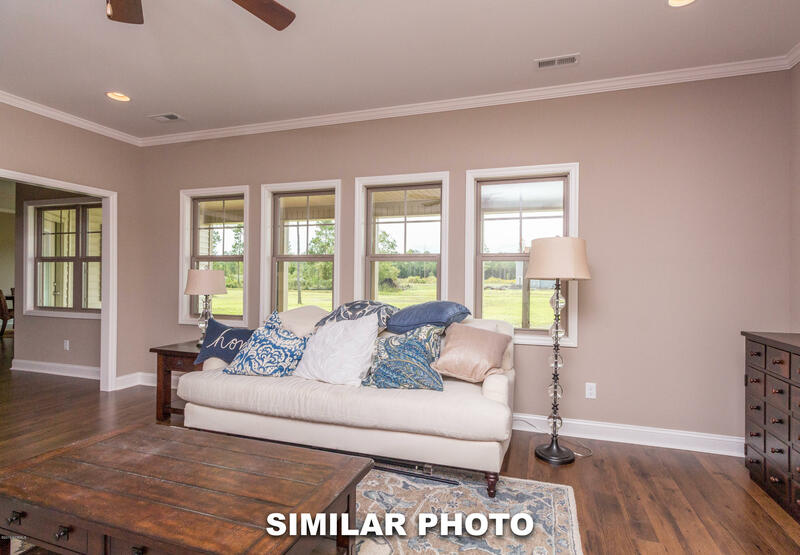 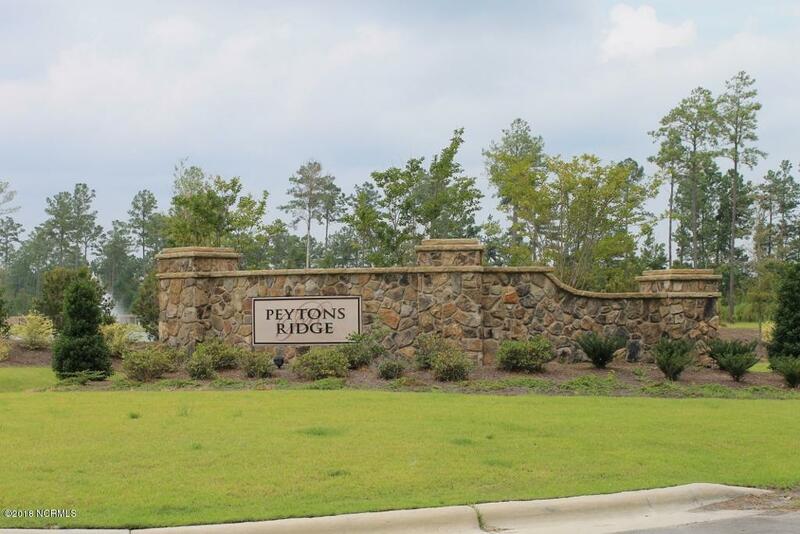 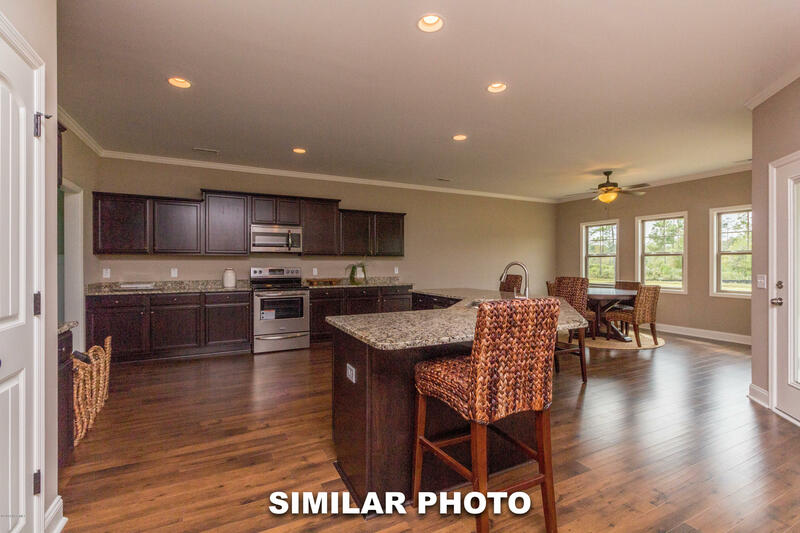 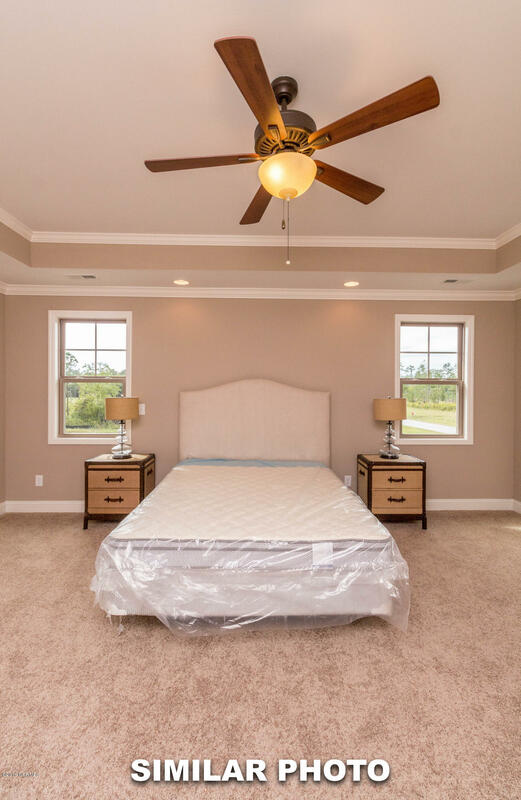 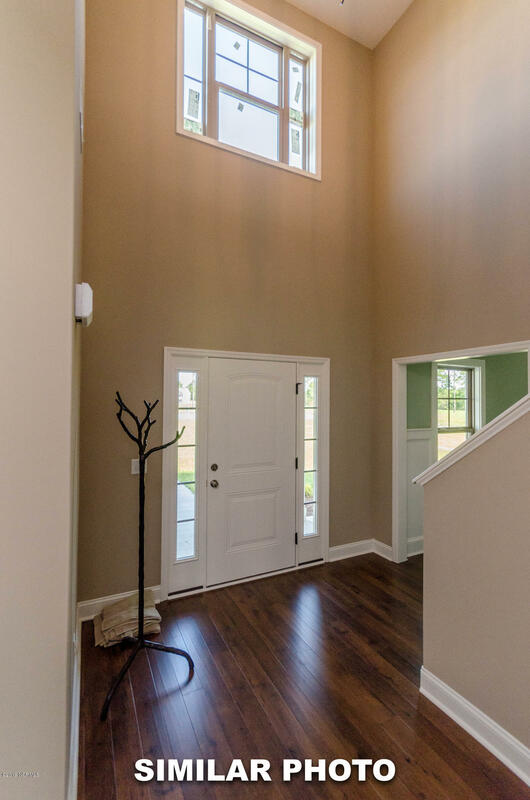 This Catherine floor plan is located in beautiful Peyton's Ridge. 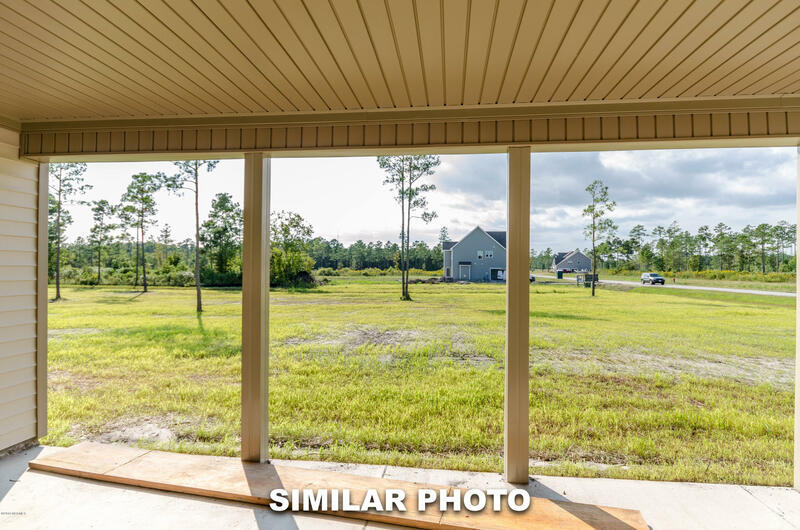 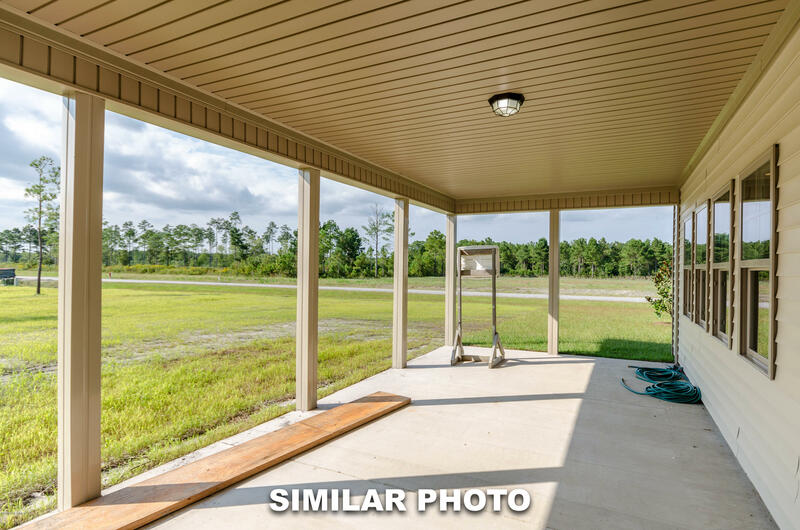 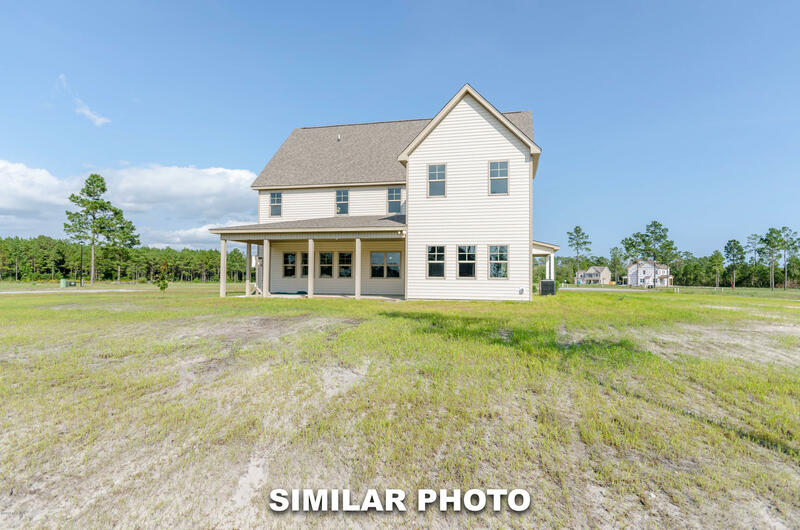 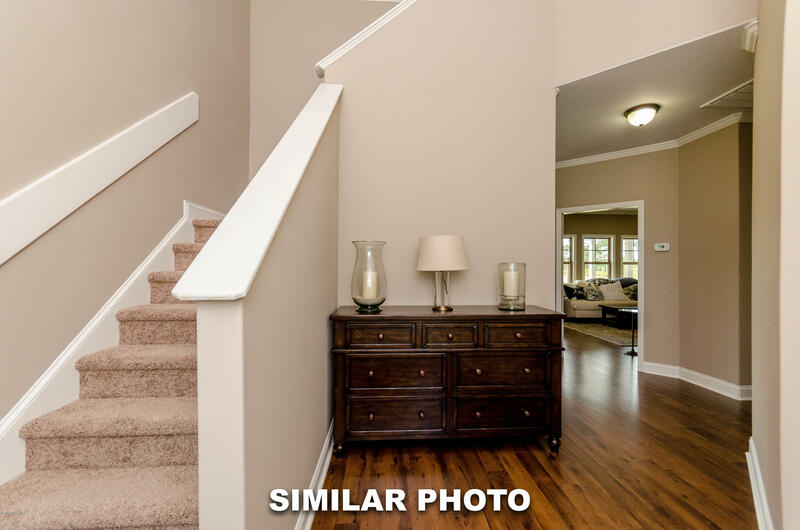 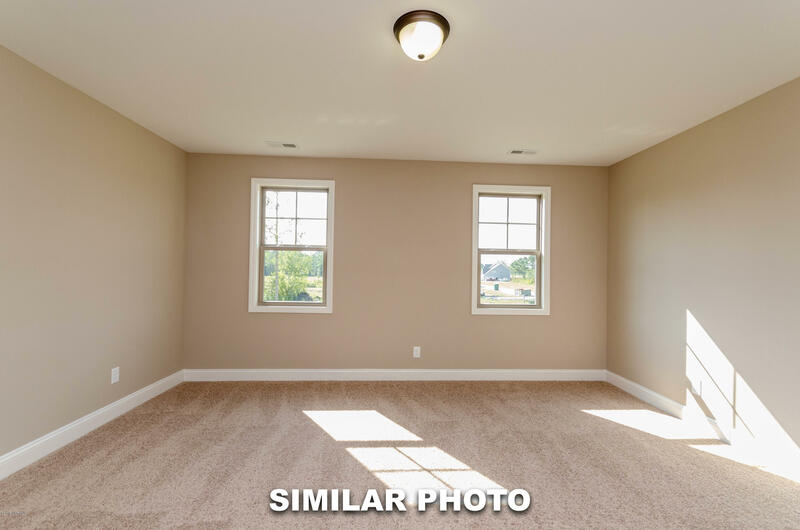 With 4 bedrooms and 2.5 bathrooms, this is a great and spacious home! 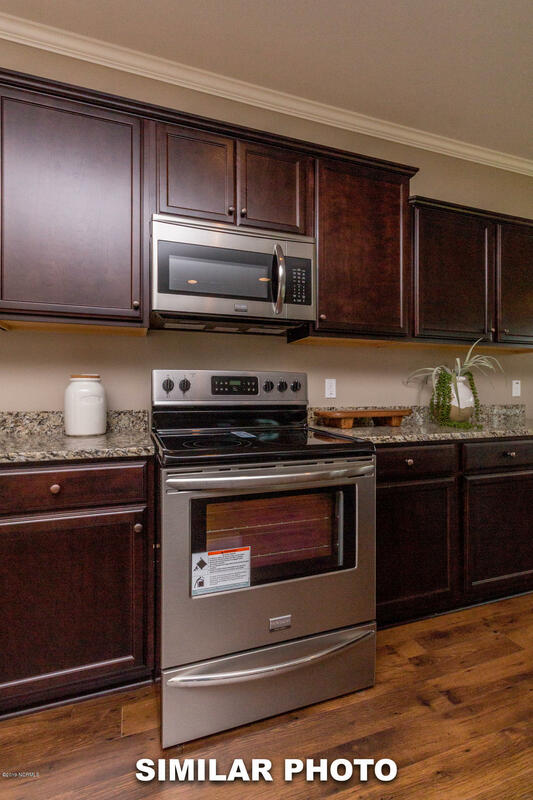 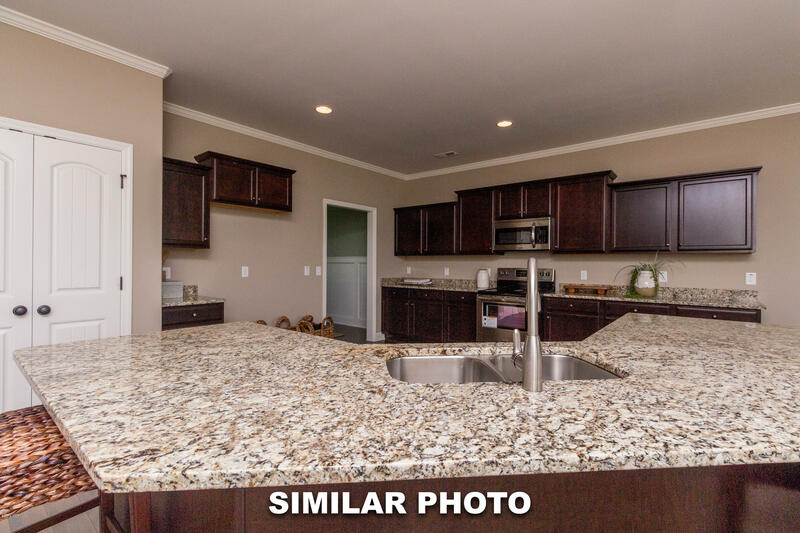 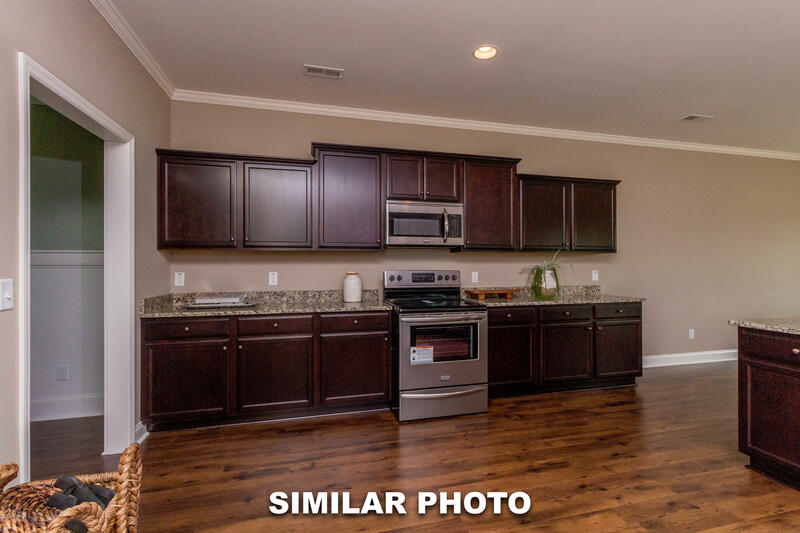 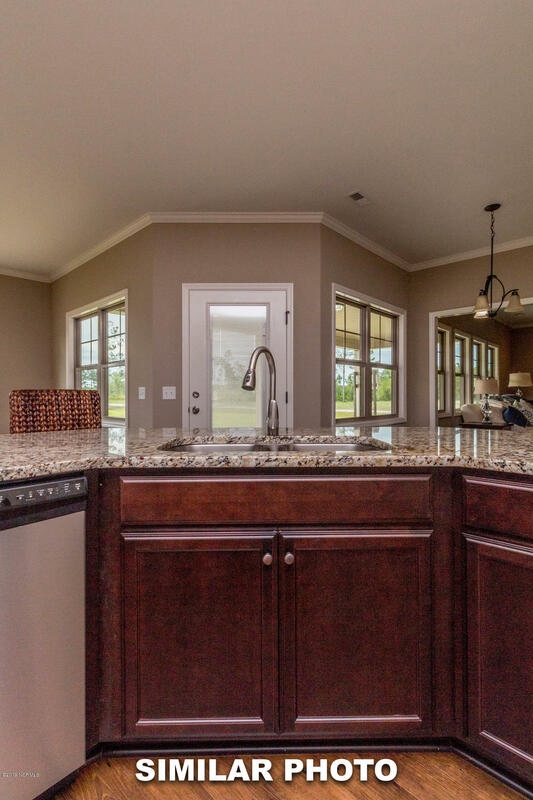 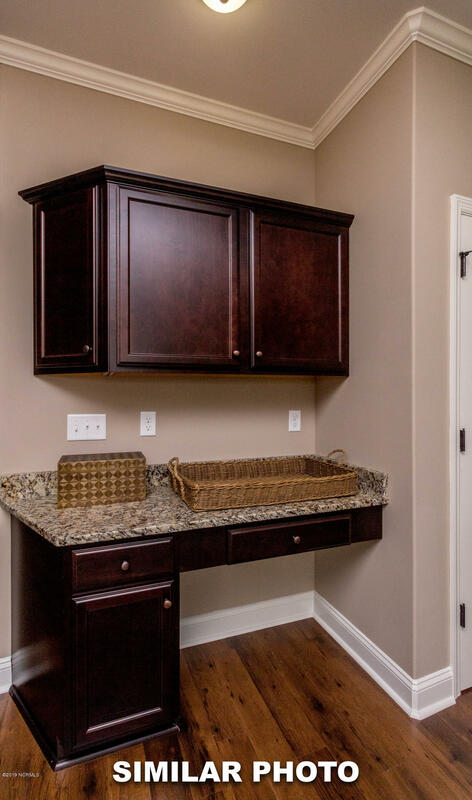 The kitchen is lovely with it's flat bar top, granite countertops, and convenient layout. 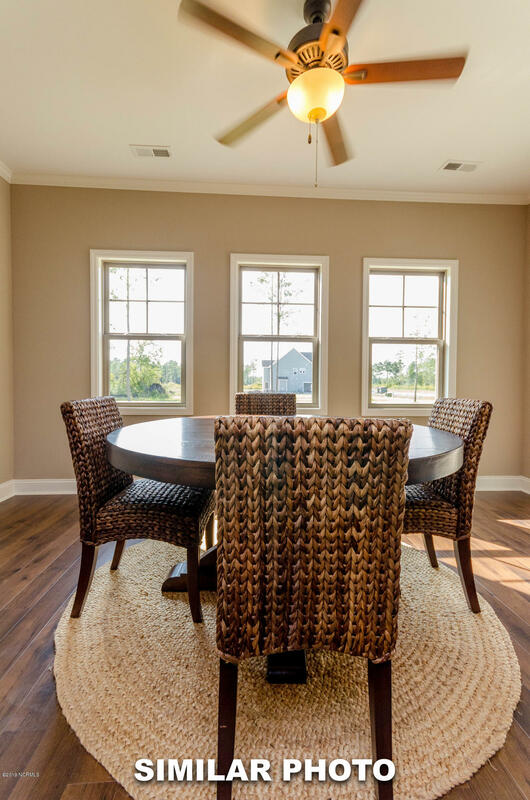 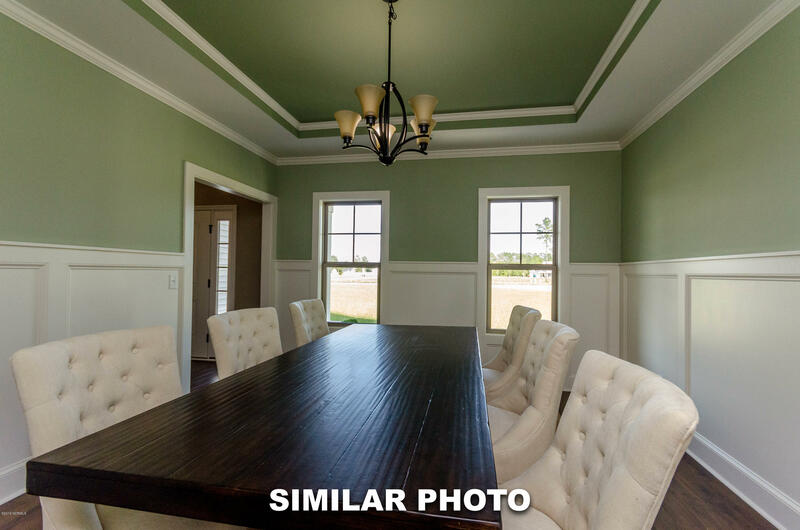 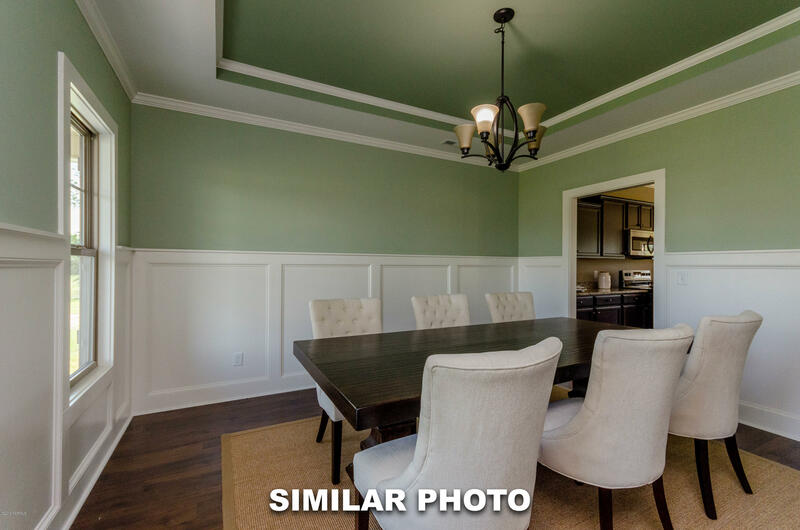 Downstairs, there is also a keeping room, living room, breakfast area, powder room and and a formal dining room. 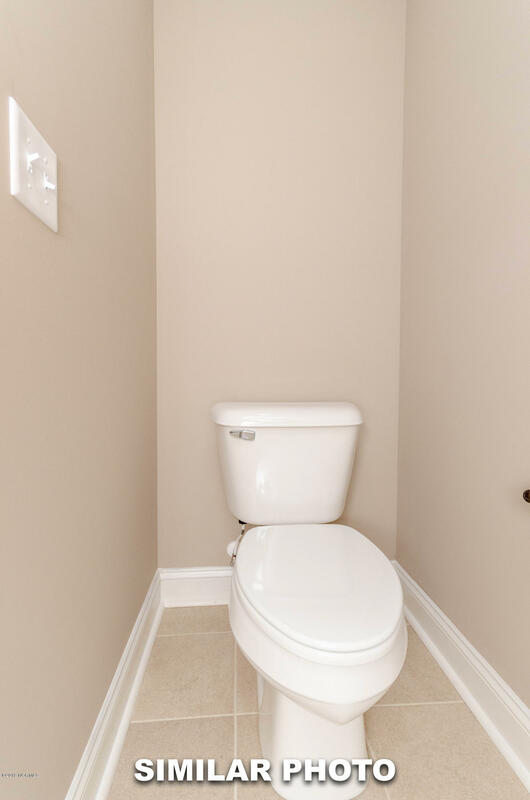 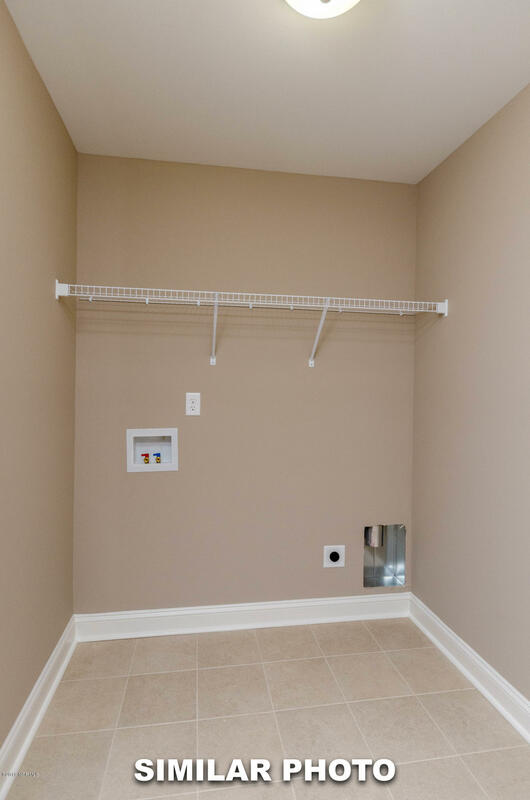 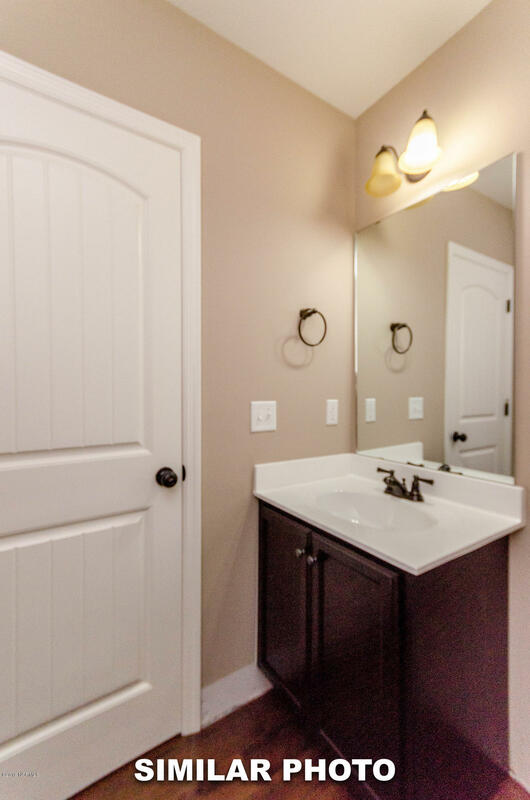 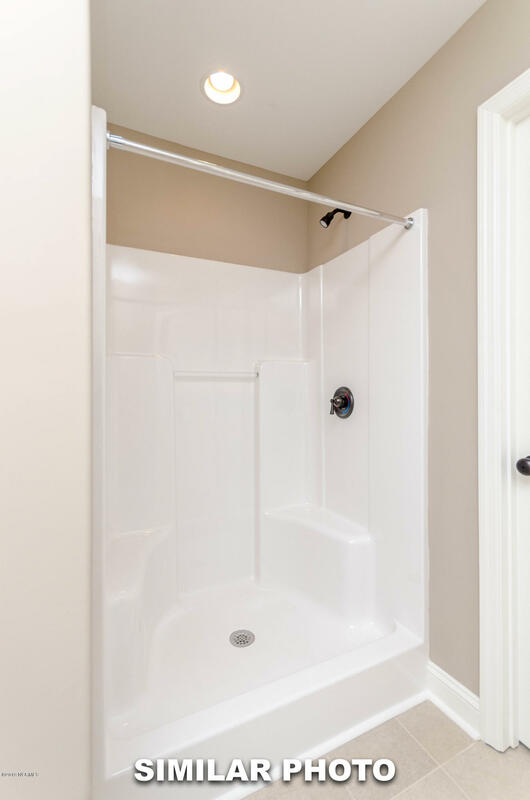 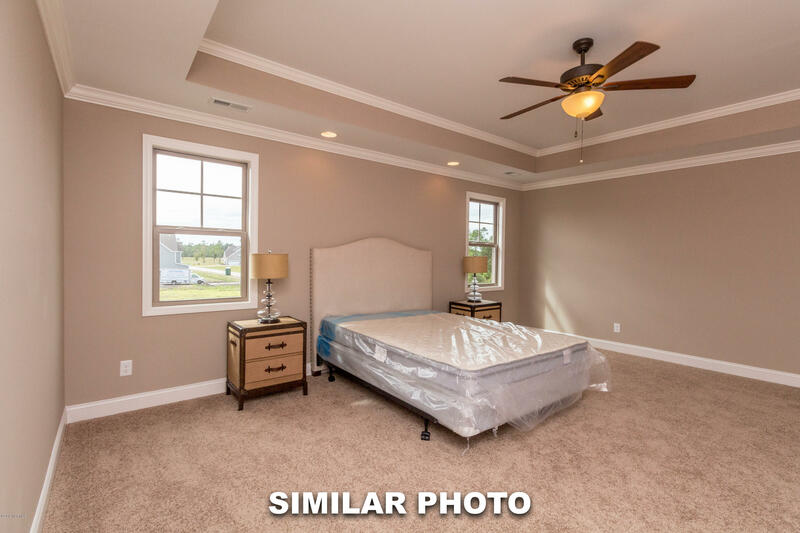 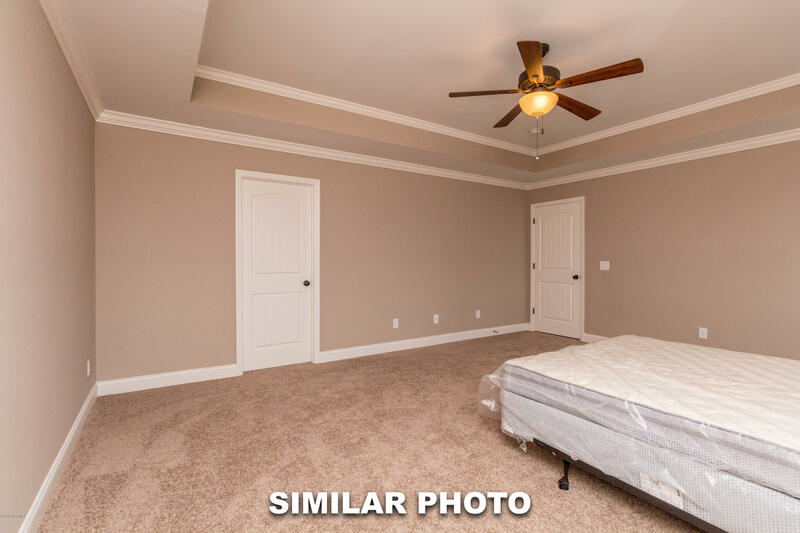 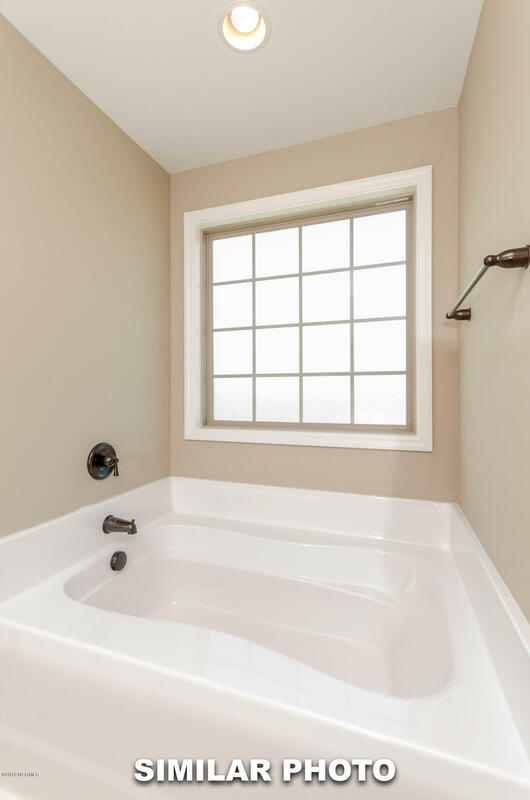 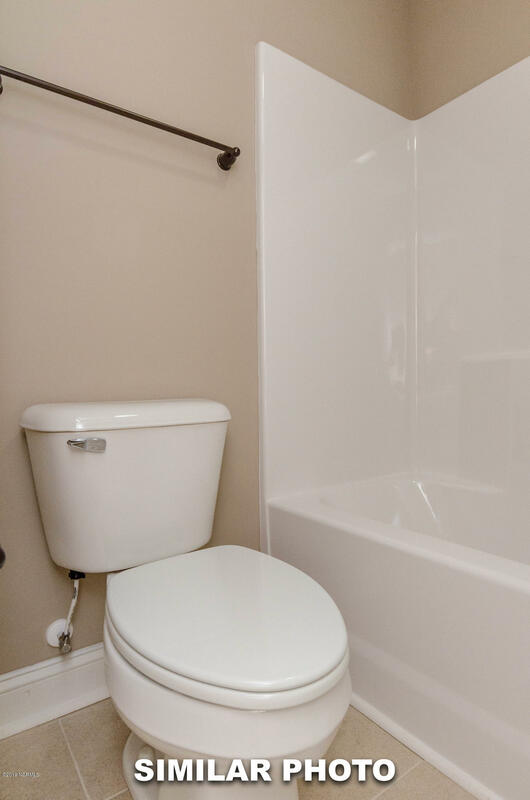 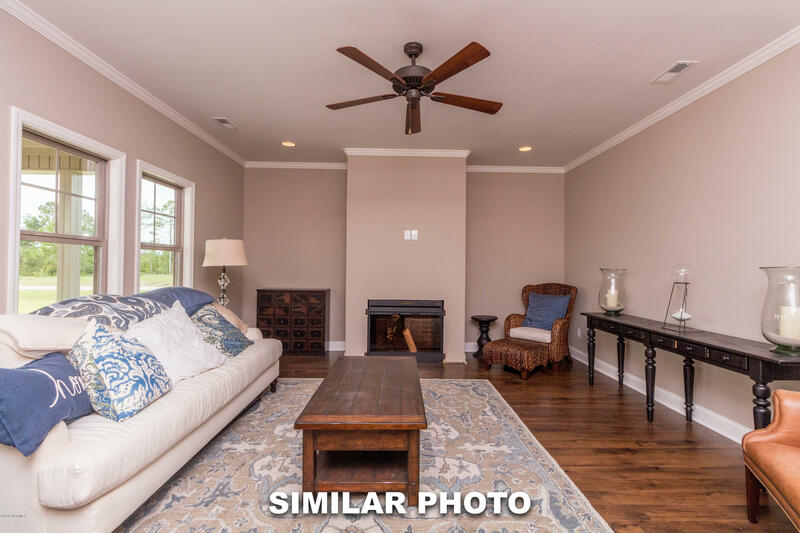 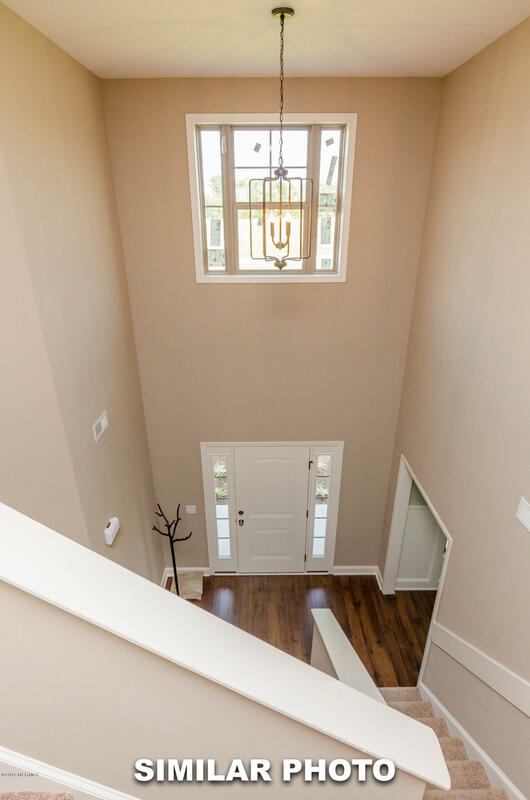 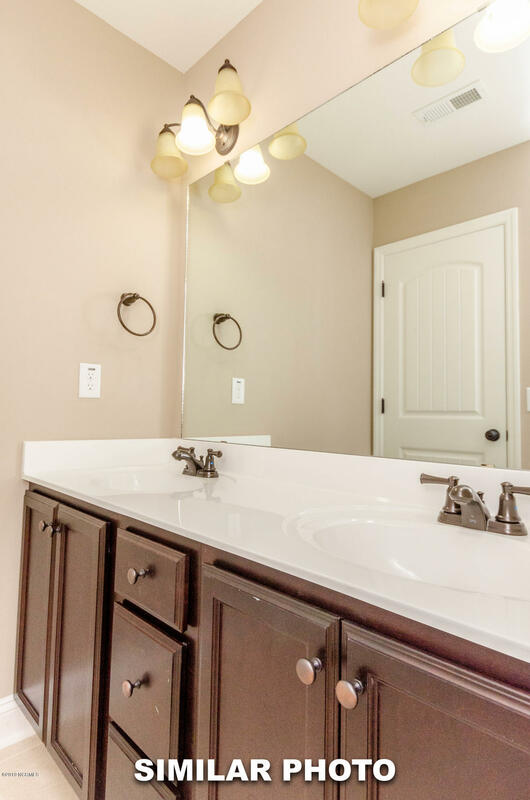 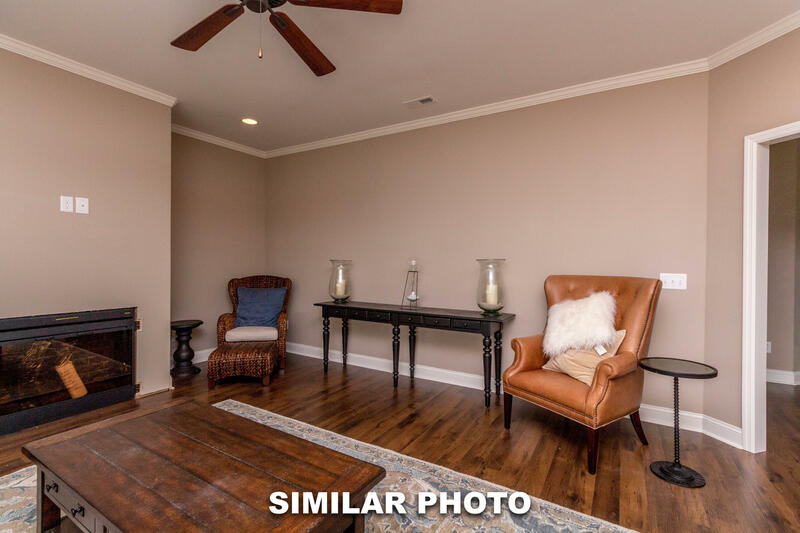 Upstairs, this home includes a large laundry room and the roomy Owner's Suite coupled with a fantastic Owner's Bath which includes a garden tub with a tile surround, a separate shower, and an extra large master closet. 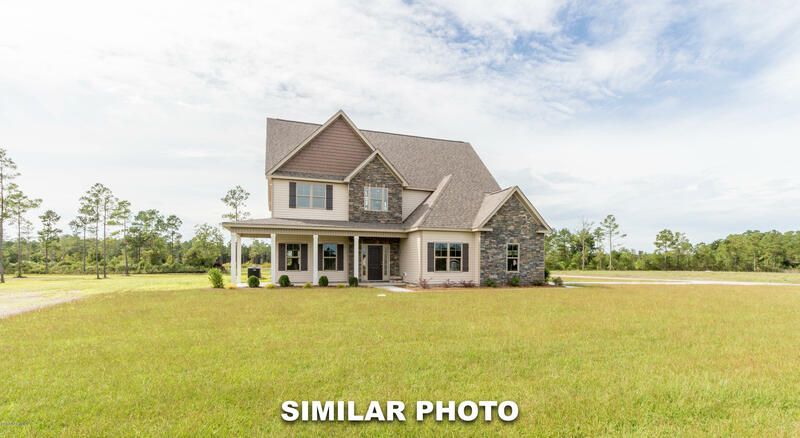 Come see this terrific new home today before it's too late! 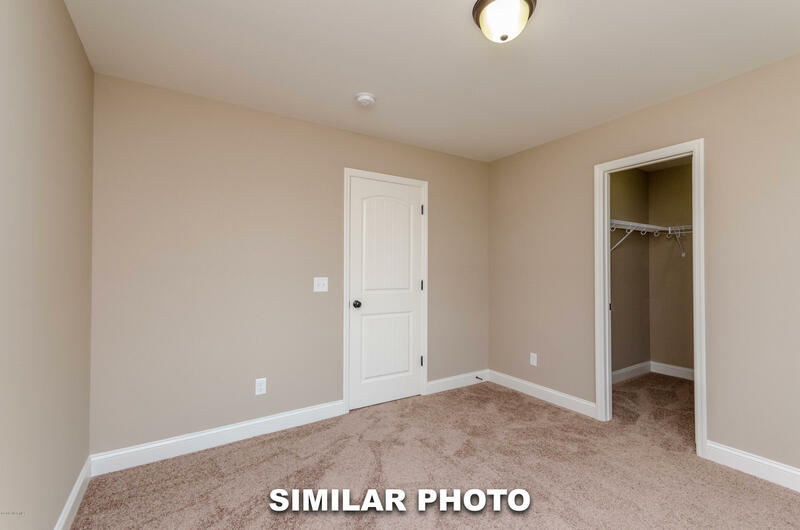 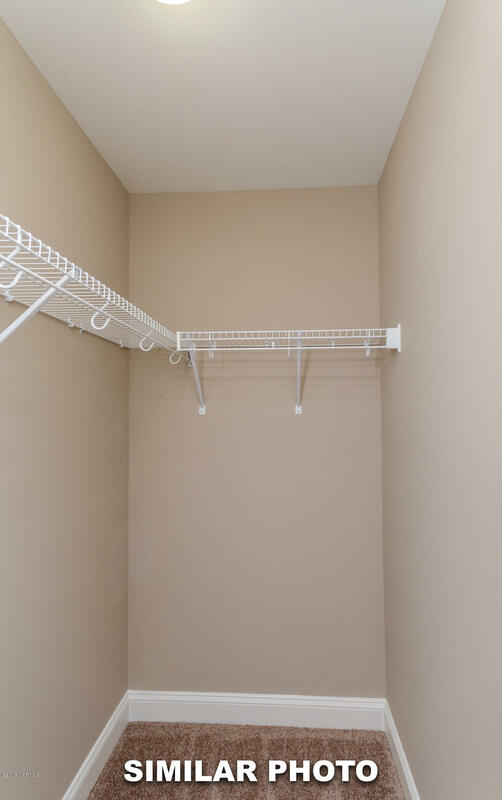 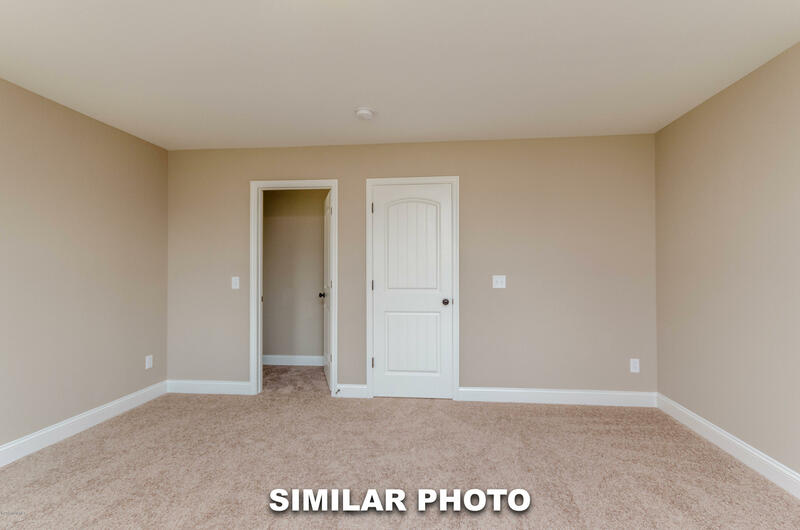 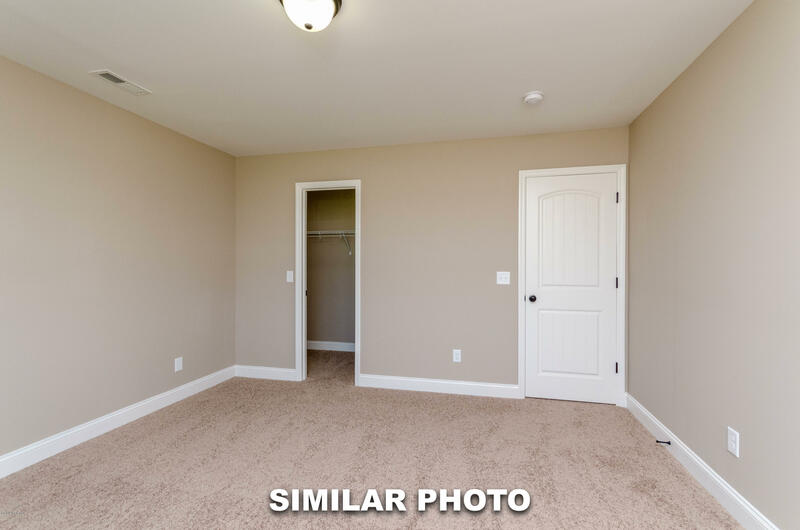 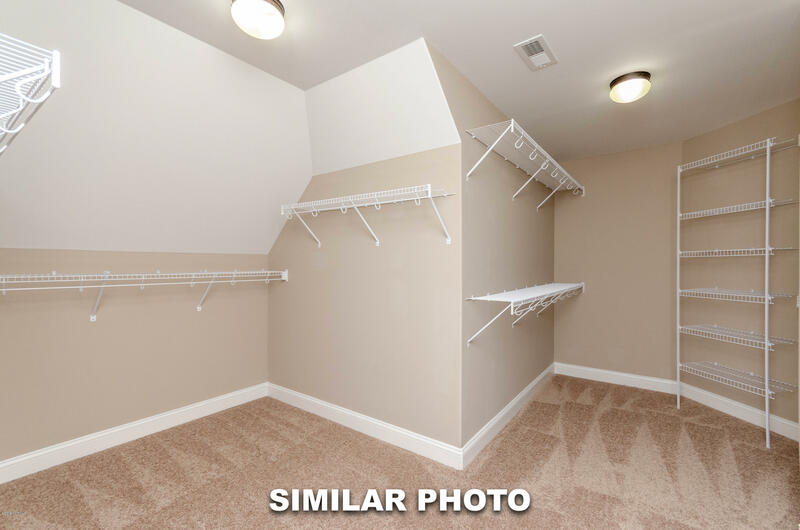 *Room dimensions and heated square footage may vary. 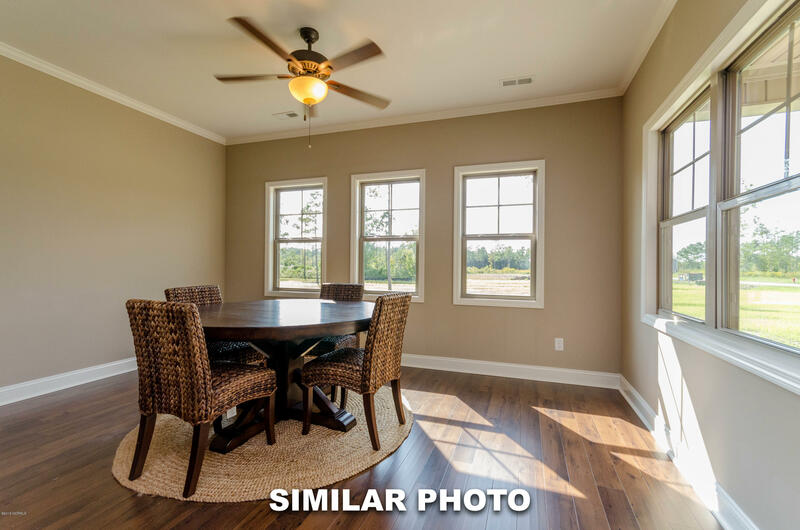 Builder reserves the right to alter floor plan specifications and features. 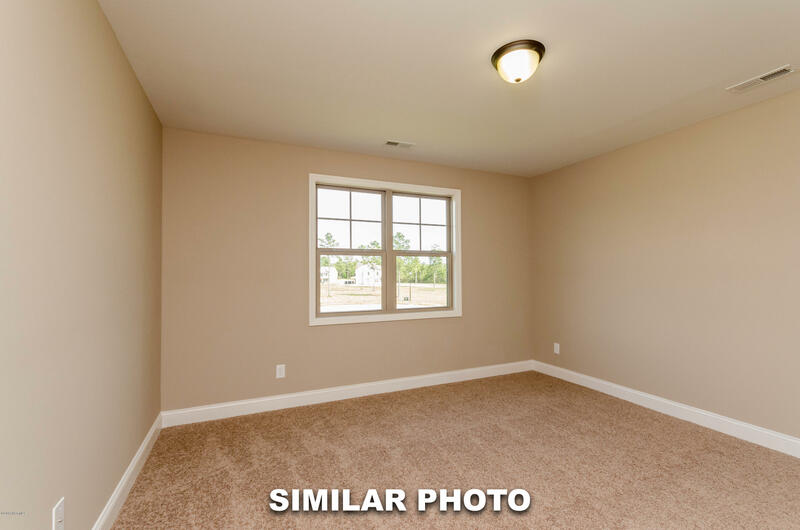 Cut sheets and photos are representations only.